Warm Up this January with our HOT Deals! 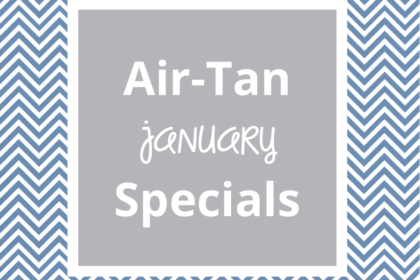 Warm up with our smokin’ hot January specials at Air-Tan! 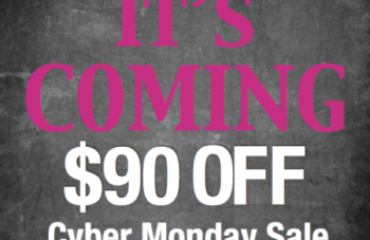 Whether you come to our Fishers salon or our Broad Ripple location, we have great January deals to start your new year off right! 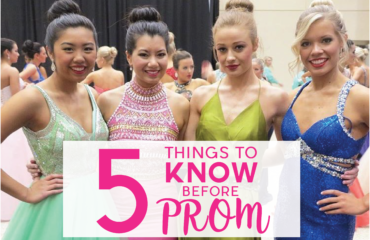 Wanting to stay tan or come a few times a month? Become an Unlimited Member! The package is $88 per month, so if you are coming at least 3 times every month, you are saving money! Most Unlimited Members come 4 times a month, or once every week. What makes January an excellent time to join? This month we are waiving the $50 membership fee. Also, to join you pay just $1 for your ENTIRE first month, not $88!!!! What’s the catch? There is none. We have no long-term contracts and your $1 month starts from the day you sign up…So if you sign up on January 31st, your $1 carries you all the way through the end of February!! Smokin’ hot deal, right? 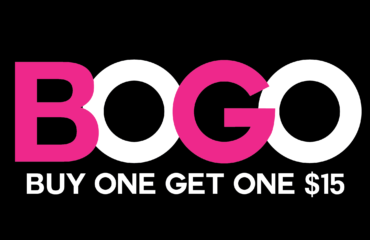 Also, all month long when you buy a package (Unlimited Membership or Buy 4, Get 1 Free), you get a free pass to take a workout class at Barre Bee Fit in Fishers – an $18 value! We have been there and trust us, you will LOVE it! It is such a FUN workout! Beat your winter blues and feel hot again! 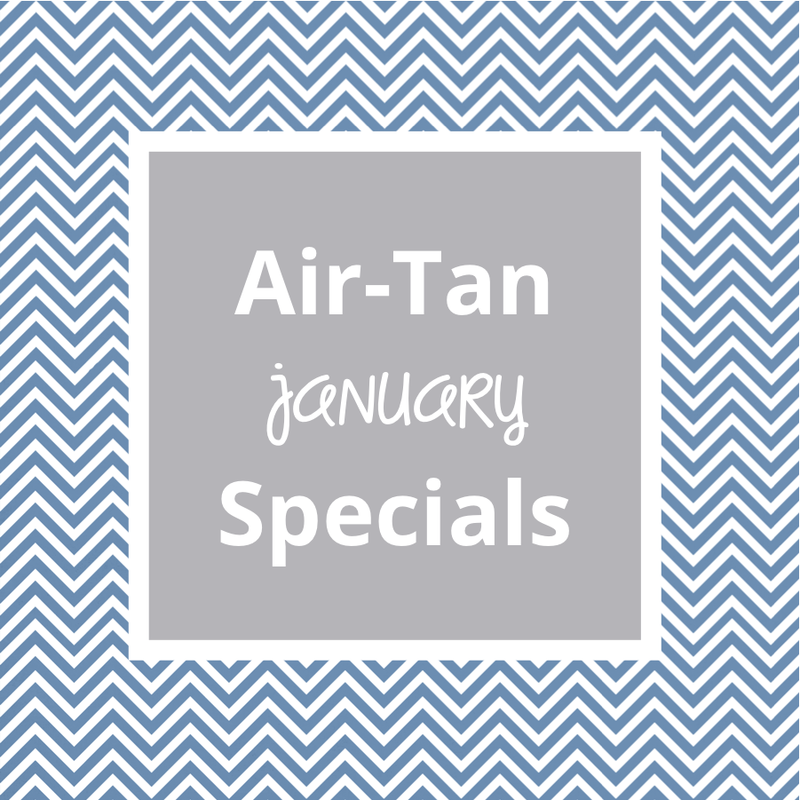 Come get your Air-Tan on!